Does your dog itch, scratch, stink or shed like crazy? Is your kitty a fur factory? Have you tried creams, lotions, antibiotics, even steroids? But nothing works? 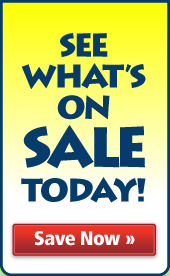 Are you tired of spending, spending, and spending at the vet's? Maybe it's not a medical problem. It could be a nutritional deficiency. If so, we've got just what the vet didn’t order! 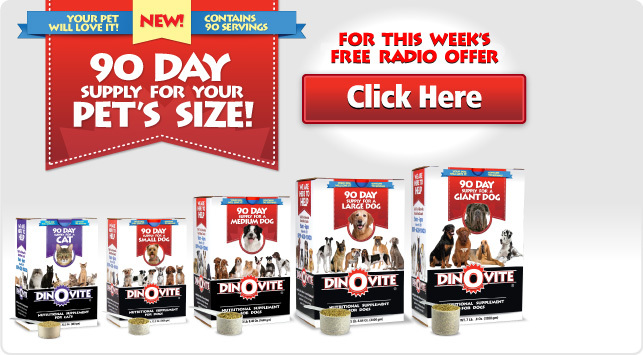 It's called Dinovite, our supplement for dogs and cats. 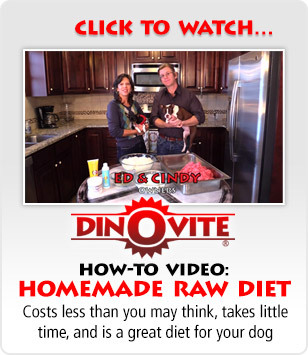 Dinovite gives your furry friend delicate nutrients, minerals, and enzymes that are cooked out of your pet's food. Add a little Dinovite to their daily diet and see how quickly your beloved pooch and kitty become the happy buddy he was meant to be! No more miserable dog! No more miserable you! How about a happy, lovely kitty? No more hair factory! Our pet supplements contain delicate nutrients, omega fatty acids and zinc for excessive shedding and good skin. Digestive enzymes and "Direct Fed Microbials" to help support a healthy immune system and lots of other good things. Since 2001, the nutrients in our supplements have helped over 200,000 dogs get over all sorts of manifestations of nutritional deficiency. Have you heard our Happy Customers on the radio? Here are a few more Glowing Reviews!